Of course none of this would be possible without the outpouring of support from local businesses, politicians, and organizations! 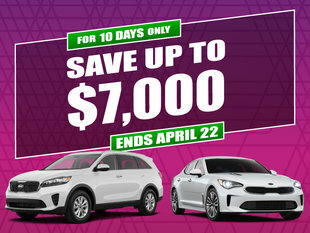 We would like to thank Mayor Ted Clugston, MLA Drew Barnes, MLA Bob Wanner, MHPD Chief Andy McGrogan, MHFD Chief Brian Stauth, Redcliff Kinesiology, Postcard Portables, R Hat Storage, Sun Valley Honda, Boston Pizza, Safety Buzz, House of Cars, The Medicine Hat News, Nick from Perkins, Trademark Roofing and so many more for showing support of this amazing cause! 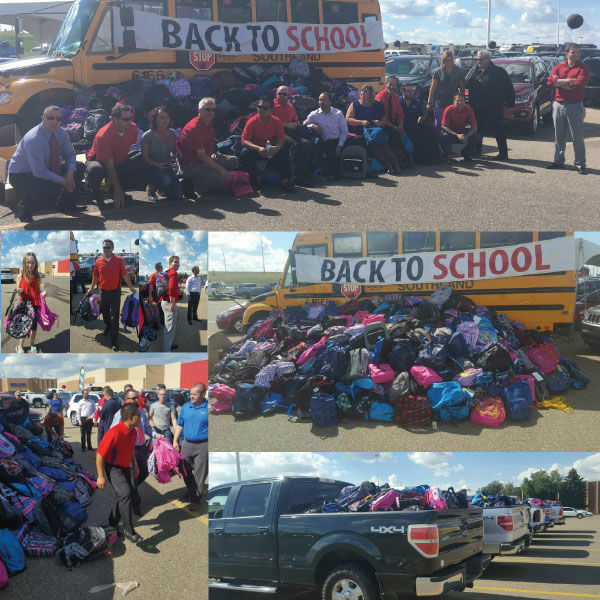 Thanks to the support of the wonderful Medicine Hat community our Tools for Schools drive is more and more successful each subsequent year and The United Way receives massive amounts of school supplies to distribute to children in need in our local community! 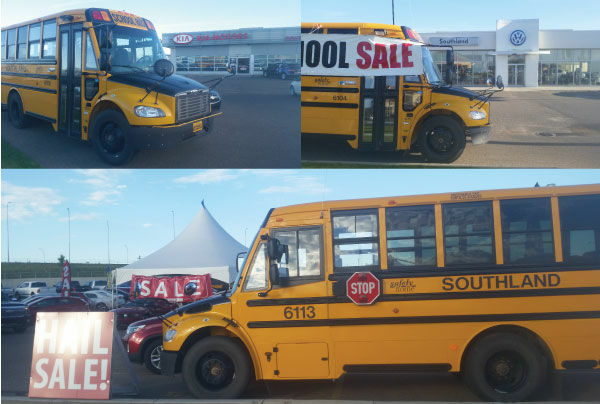 We’d like to extend a great big thank you to all those who took the time to visit one of our locations with donations of Tools for Schools for The United Way including all these great local businesses including: Cucumber Man Ltd., Posh Wash, Postcard Portables, Greg Anderson of MNP, Mark from House of Cars, Poo Patrol MH, Ryan Jackson, Sean Wheeler of Investor’s Group, South Country Co-op and so many more! 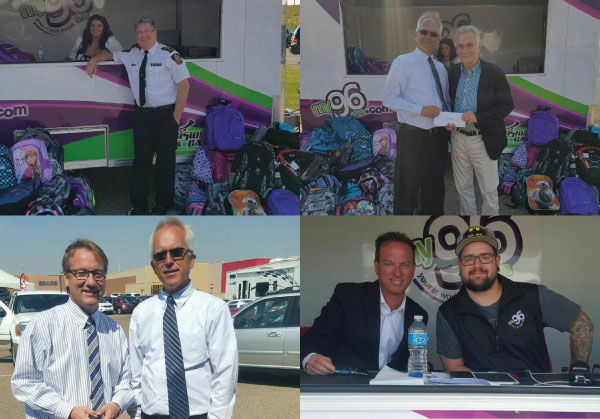 And another shout out goes to Mayor Ted Clugston, MH Police Chief Andy McGrogan, MLA Drew Barnes and MLA Bob Wanner for coming by to show their support for the cause with donations for children in our local community! 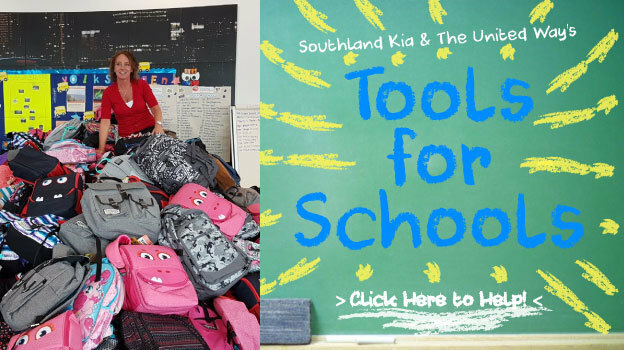 We kicked off our donation drive for Tools for Schools in early August last year and our friends and longtime Tools for Schools supporters Southland Transportation provided buses to be stuffed with supplies and to easily indicate the three locations where donations could be provided. 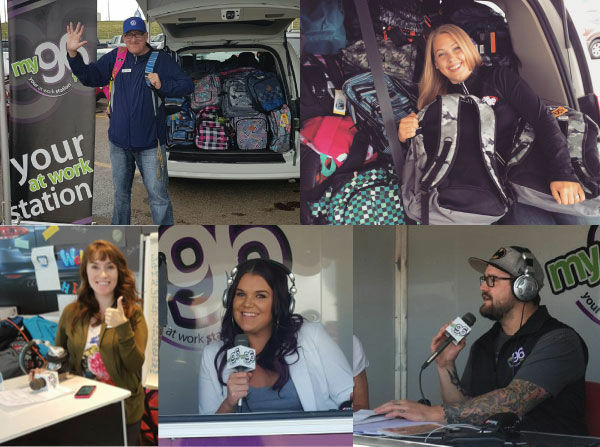 And like every year our friends from MY96 and CHAT 94.5 were there to support The United Way with interviews and live broadcasts from our various locations, taking in donations and providing support for Tools for Schools! 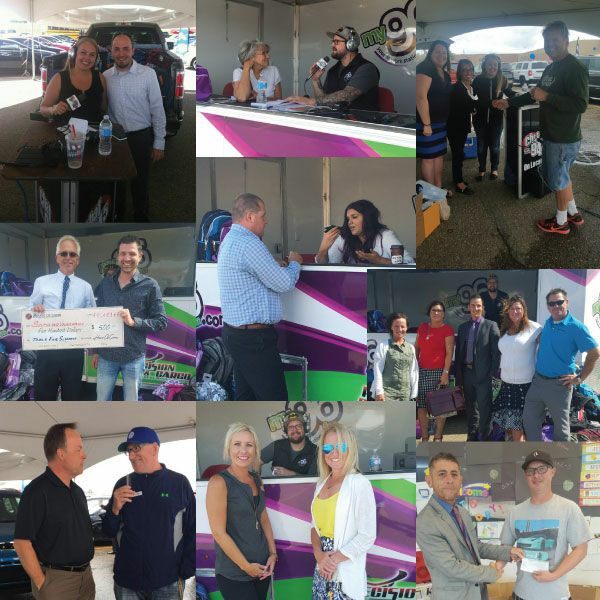 Thanks to Kim Johnston, Channy Jay, Shalinda Kirby, Joanne Lohr and Darren for coming by to broadcast live and show their support for this great cause!